This post is sponsored by Avocados From Mexico in partnership with Forward Influence. However, all opinions expressed in my post are my own. 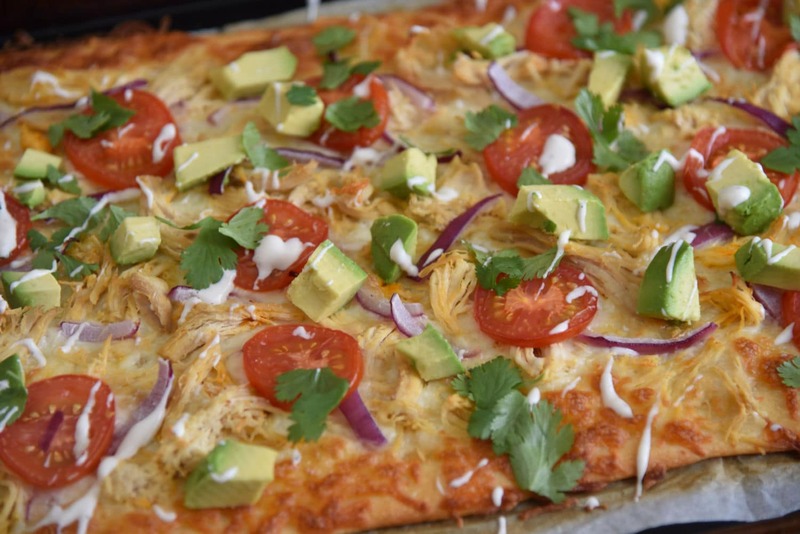 Made with Avocados From Mexico and TABASCO® Pepper Sauce, this Spicy Chicken and Avocado Mexican Pizza Recipe is perfect for watching the Big Game on Sunday. 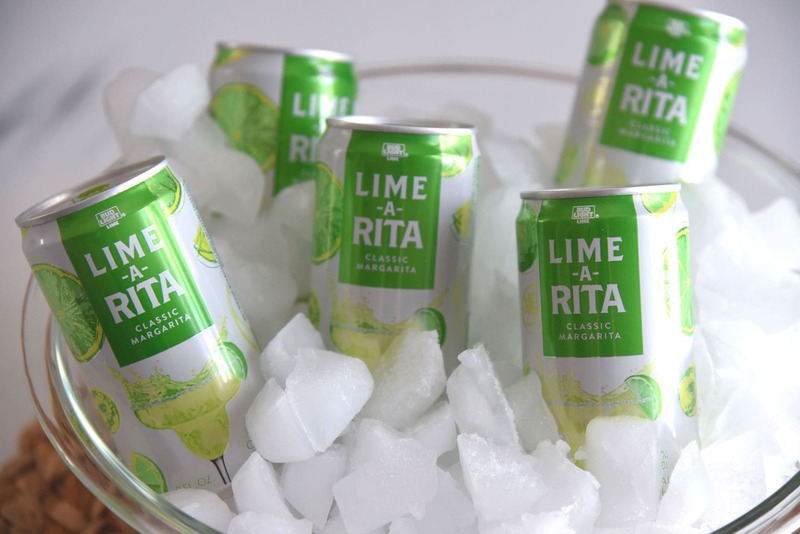 I love to pair with one of my favorite RITAS to give all the football action an extra kick! My husband and I have always been huge football fans. We have spent countless Sundays snuggled together on the couch watching our home team battle it out on the gridiron . Our team had a great year this season and made it to the playoffs. Sadly, they lost last weekend and we will have to wait until next year to see all of our favorite players. But, there are still some great teams left and plenty of exciting action to watch in the playoffs and the Big Game in a couple of weeks. One of the best parts of our football Sundays is making something fun to eat during the games. We are always looking for something fun and exciting to try out. I’ve got the idea for the next round of games and I’m pretty excited about it. I’m going to make a Spicy Chicken Pizza. 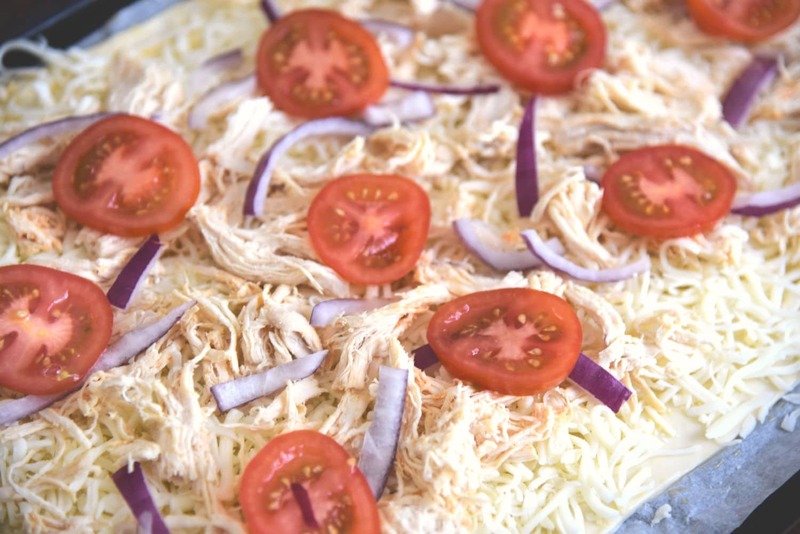 My whole family loves food inspired by the south of the border and we also can never get enough pizza, so I figure this recipe can’t go wrong. 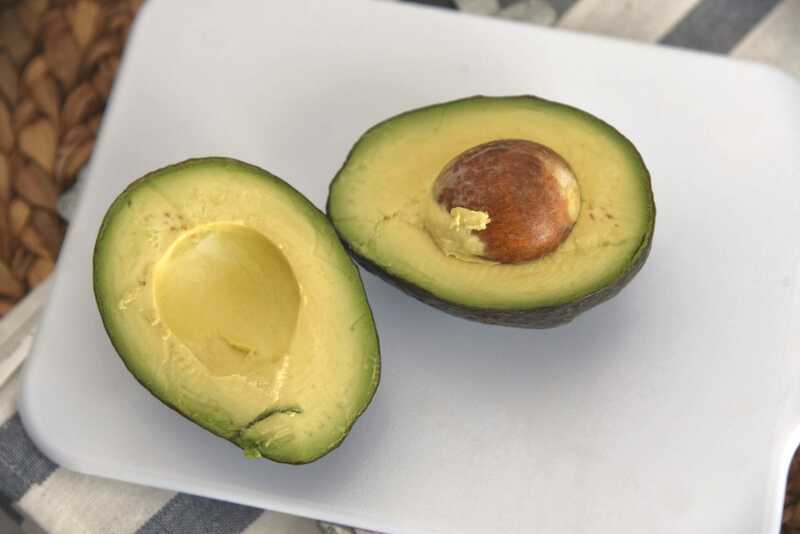 Using Avocados From Mexico will be one of the key ingredients to this recipe. 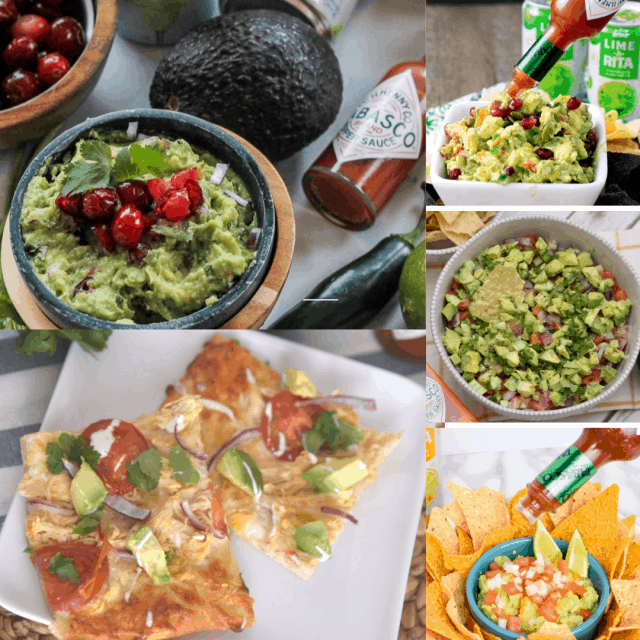 We love using Avocados From Mexico for a lot of recipes. They are super yummy, healthy and they are always in season. There are also very versatile and there are so many things that you can do with them. They are great on salads, sandwiches and, of course, we absolutely LOVE guacamole! To make sure, we give our pizza just the right kick of flavor to our pizza, we are going to use TABASCO® Pepper Sauce. 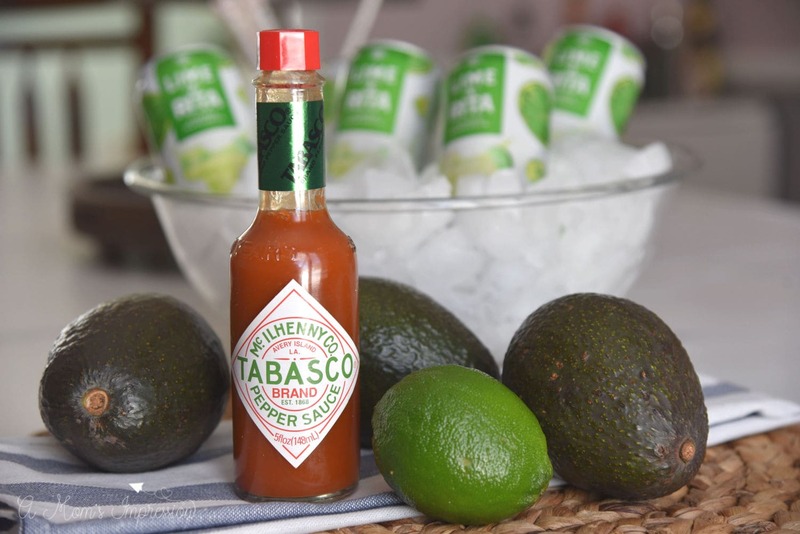 When it comes to adding a spicy zest to any food in our kitchen, we make sure to use TABASCO® Sauce. I love that it is made from 3 simple ingredients: red peppers, salt, and vinegar. And it is also extremely versatile and can be used as a condiment or an ingredient. Other than those two key ingredients, we will be using some red onions, some corn and will top it with cilantro. This is going to give our spicy chicken pizza some extra flavor and color. It looks so delicious! 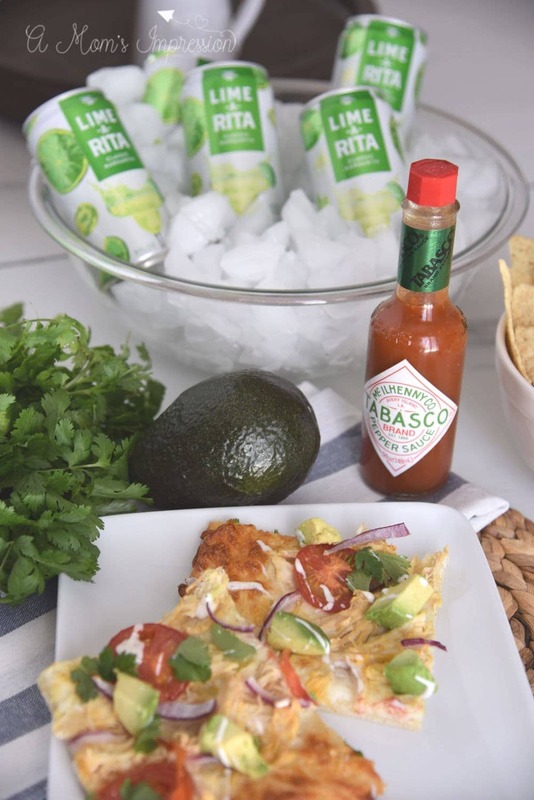 And nothing could top our game day fiesta other than eating our spicy chicken pizza with a RITA. I love Lime-A-Rita. The cold, refreshing and sweet taste of the Lime-A-Rita will go perfectly with my Mexican chicken pizza. Preheat oven to 350 degrees. Line baking sheet with parchment paper. 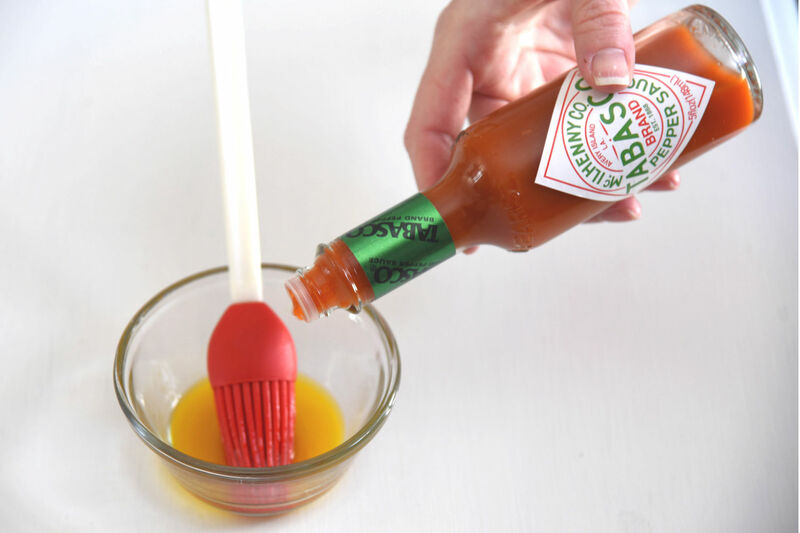 Combine 1 tablespoon of the TABASCO® sauce with olive oil in a small bowl and brush over pizza crust. Sprinkle cheese over pizza crust. 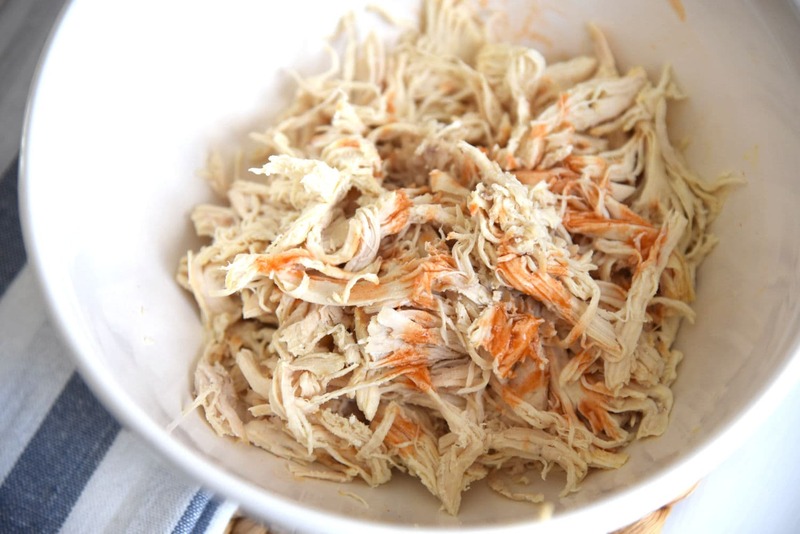 In a small mixing bowl combine remaining TABASCO® sauce with chicken and combine well. Add chicken to the top of the pizza. Next place red onion and tomatoes on top of the pizza. and bake 20- 25 minutes until crust is golden brown and cheese is melted. 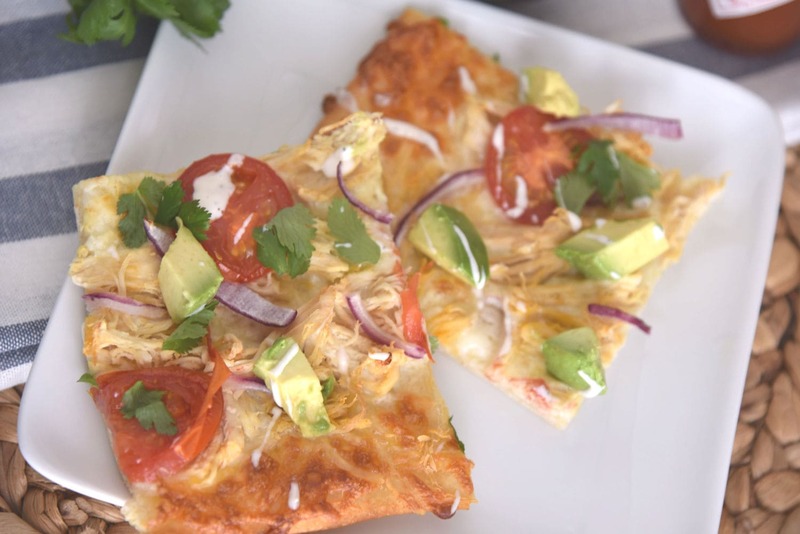 Drizzle ranch over pizza and top with avocado and cilantro. Enter Now To Win A $1000 Giveaway! Now is also the perfect time to enter for a chance to will $1000! It is super easy. Just click below and follow the instructions. You will soon be on your way to a chance to win! Now you can throw the ultimate game day party for your friends and family! I hope you enjoy the rest of the football season. I think there are going to be some great match-ups next weekend heading the big game on the following Sunday. Although our team is out of it, we won’t stop watching and we certainly aren’t going to stop eating!